For curious minds & bellies. 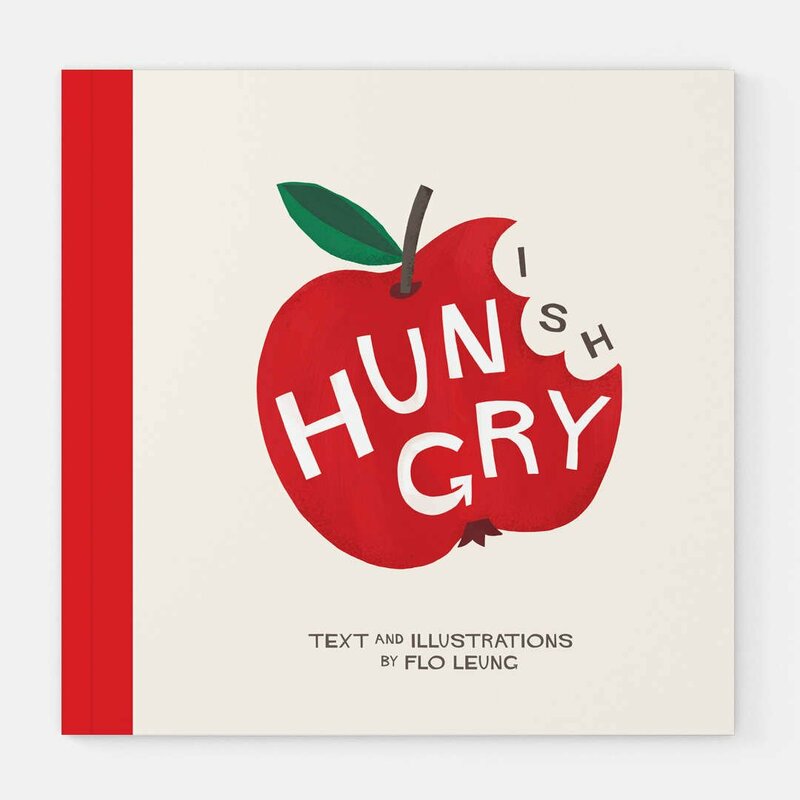 Hungryish is a picture book for food lovers of all ages. What happens when you get that feeling? Hungryish is an illustrated story of what that feast might look (and taste) like. It's fun, a bit silly and pretty tasty if we do say so ourselves. Greetings, eh! Designed with love in Canada. Get in touch Drop us a line, let's chat! © 2019 Hungry Eyes Studio, All Rights Reserved Images may not be copied, printed or otherwise disseminated without express written permission of Hungry Eyes Studio or its agents.